Take payments with the provider that’s right for you - keep customers on your site for their entire checkout experience. 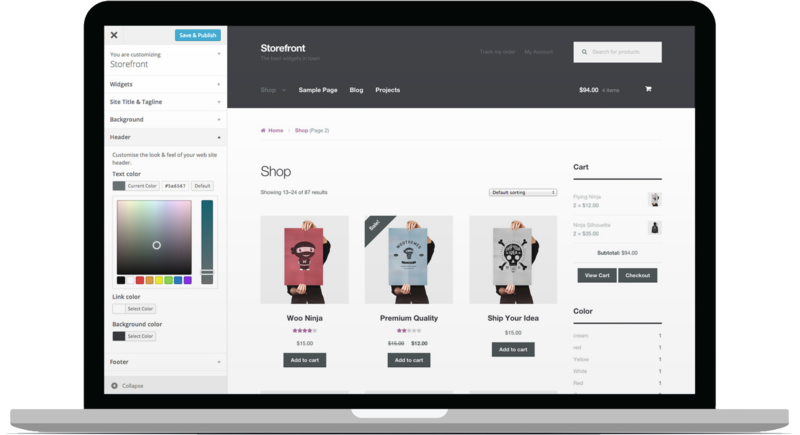 Give your customers the option to pay via Paya (formerly Sage Payments USA) at your WooCommerce store. Take credit card payments via ANZ eGate. Take Visa, MasterCard, AmEx, Discover and JCB credit card payments via PayTrace. The Chase Paymentech extension is an advanced payment integration that provides easy setup & powerful options for accepting payments. With Klarna Payments you can choose the payment that you want, Pay Now, Pay Later or Slice It. No credit card numbers, no passwords, no worries. Take payment via BluePay for Credit Cards and eChecks. CyberSource (SOAP Toolkit API) payment gateway for WooCommerce. PayPal Adaptive Payments handles payments between the sender of a payment and one or more receivers of the payment. The Alipay Cross-Border Payment Gateway plugin for WooCommerce allows you to tap into the 1.3 billion-person Chinese market. PsiGate payment gateway for WooCommerce capable of processing transactions in Canadian and US dollars.